June is the month of strawberries and roses, of the first new season fresh vegetables and of gorgeous flowers blooming everywhere you look. It is a wonderful time to be in the garden. Unfortunately, weeds and grass grow just as quick as the flowers at this time of the year! 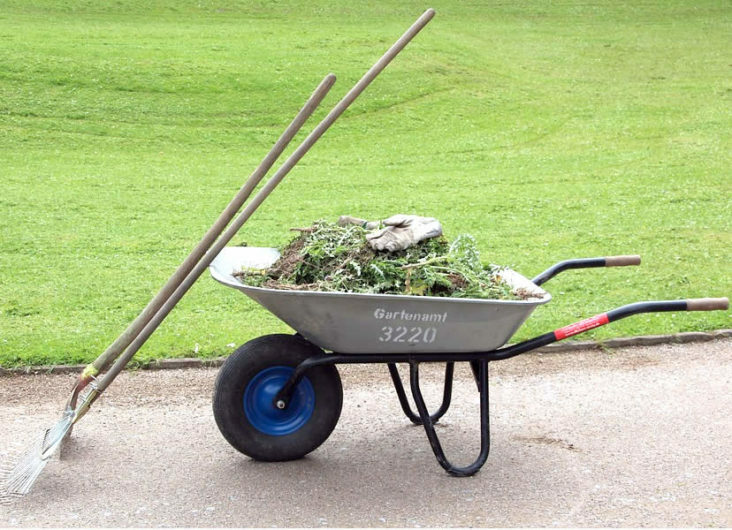 Taking a little time each week to remove weeds from flower beds will keep them looking good. Make sure you wear gloves if removing any thistles or nettles as these can be very uncomfortable to touch. Lawns should be mown regularly, at least once a week unless the weather turns very dry. The more rain there is, the more lush the grass will grow. If left for any length of time, lawns can quickly look more akin to a small meadow than a garden lawn. Trim round the edges of flower beds with a grass trimmer. This will prevent grass growing into the flower bed and making it harder to weed. Plant out French beans, runner beans, sweetcorn and tomato seedlings. They will grow very rapidly over the next few weeks. Watch the soil for any signs of slugs appearing in your garden as they will destroy leafy greens and young plants very quickly. Nematodes are the best answer to dealing with slugs as they will kill slugs quite rapidly. Applying nematodes is quite simple as all you have to do is add them to your watering can when you water the garden. There is no risk to animals or children, as nematodes are a natural organism already present in small numbers within the soil. All that you are doing is adding enough extra material to deal with the problem of slugs. Once the slugs are dead, the number of nematodes reduces naturally to a normal level. Harvest strawberries and leafy vegetables from the garden as soon as they are ripe. This will encourage additional cropping. Asparagus can be harvested until mid June.